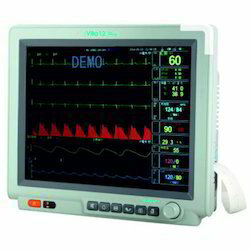 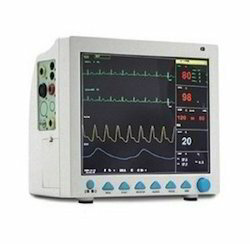 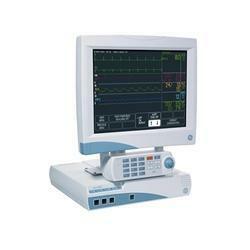 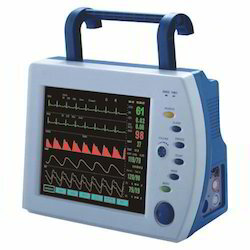 Manufacturer of a wide range of products which include ecg monitor, ecg monitor with printer, ecg multi parameter monitor, ecg bedside monitor, ecg multipara monitor and digital ecg machine. 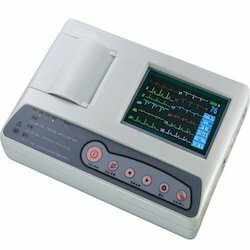 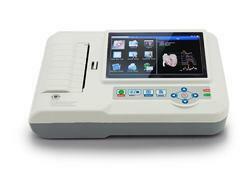 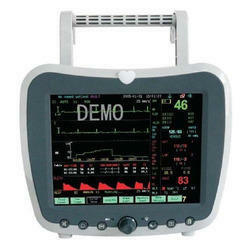 We are offering Standard ECG Monitor to our clients. 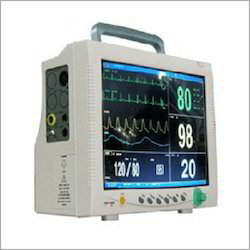 Looking for ECG Monitor ?